archway standing proudly as their backdrop. 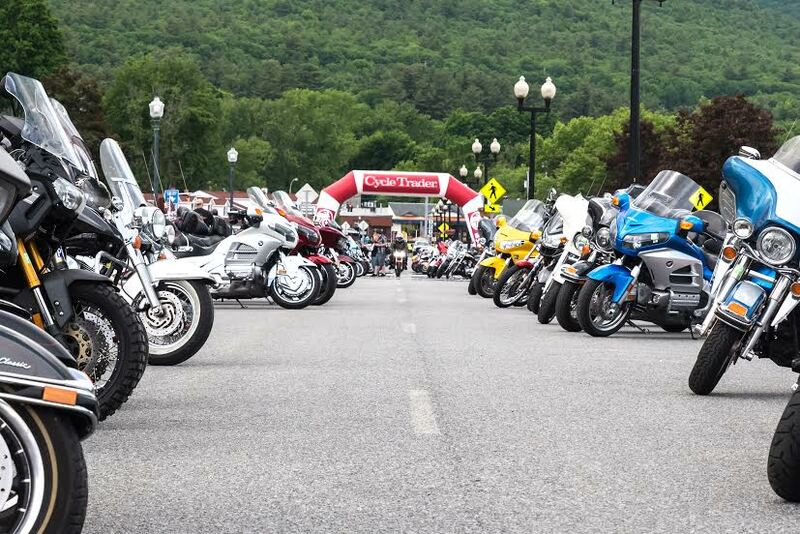 As a sponsor of Americade and their 2016 Rally, Cycle Trader is incredibly proud to announce that the event was a massive success! Though an official attendance count has not yet been released, some thousands of biking enthusiasts attended the rally regardless of overcast skies anda largely rainy weekly forecast. Many attendeeswere eager to view the rally's vintage motorcycle lineup at Fort William Henry Resort, with countless antique features presented at the showcase - including a 1932 Indian Scout. This year, Americade also introduced its new adventure biking offshoot rally, 'DirtDaze.' 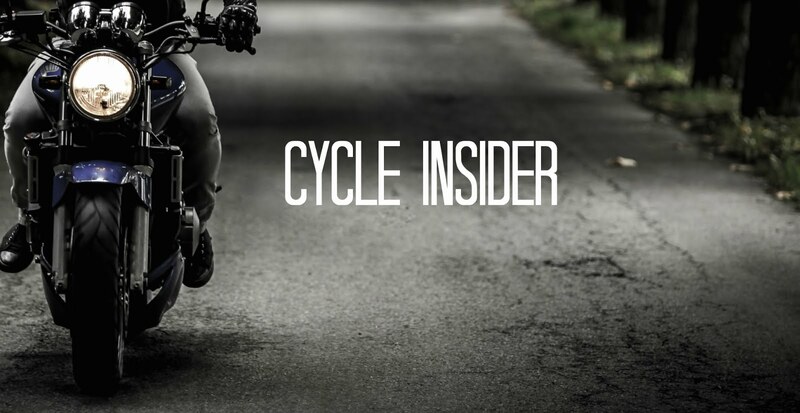 This new event undoubtedly enticed crowds and quenched these niche bikers' thirst for thrills. It's far more than likely that the event will return again next year. Additionally, Director Christian Dutcher told a local news source that their Support the Troops Cruise on Lake George proved heartwarming and unifying for all in attendance, as veterans and current members of the military were proudly greeted by a local motorcycle group, Patriot Guard. Dutcher explained his experience of the event to Sun Community News' Thom Randall with a grateful smile: "My job is like planning and putting on a huge party. If everybody's had a good time, you really feel good afterwards." It goes without saying that Americade’s next rally in 2017 will be just as enthusiastically anticipated as it was this year - if not much more! From all of us at Cycle Trader, congratulations to the Americade team for putting on an incredibly impressive 2016 rally and showcase! In my opinion, advices from https://writemypaper4me.org/blog/critical-essay will be useful for students. You can lear a lot about critical essay writing here.